Ever tried a diet fad or cookie cutter approach that just felt like it wasn’t the right fit? Well, because it wasn’t! 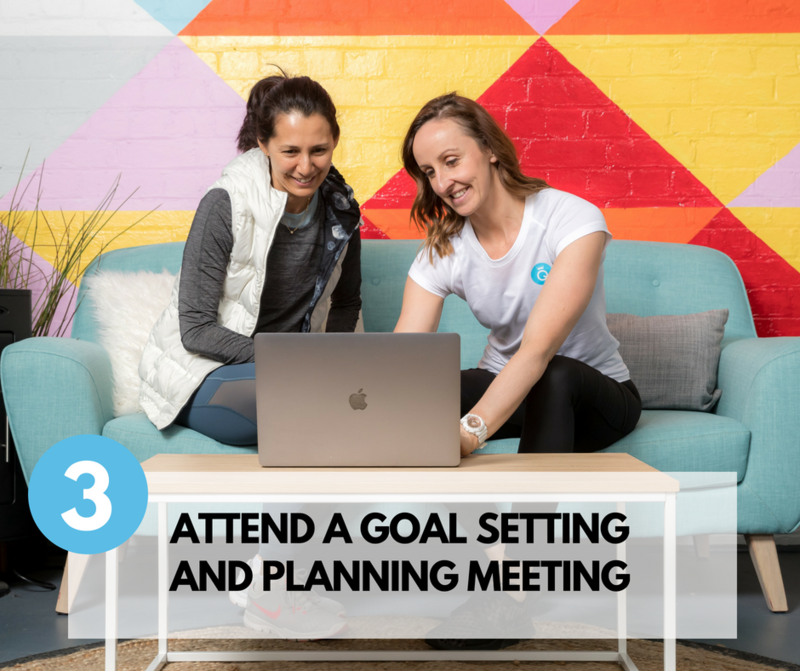 We build all of our clients personalised plans through Coaching which works! 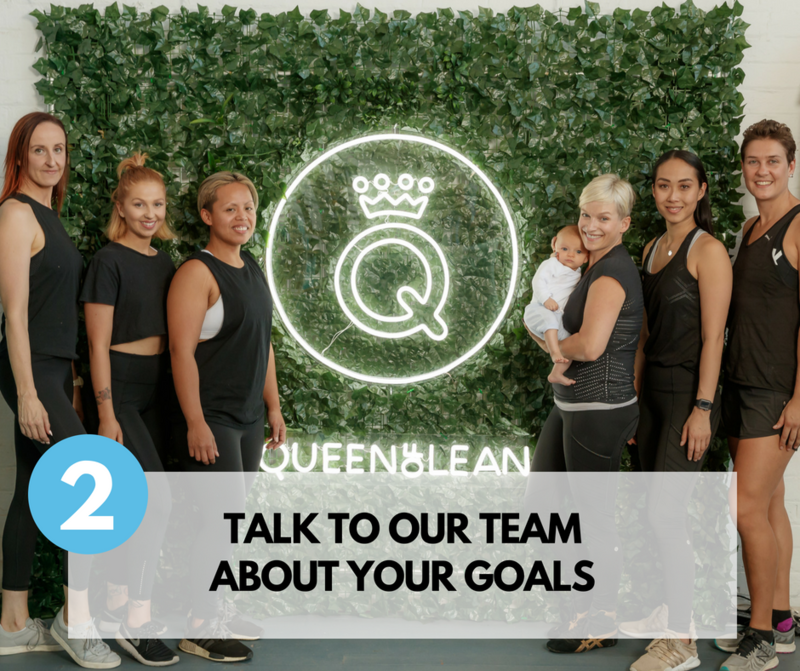 Getting results is foremost about understanding where you are currently at in your health and fitness journey, then guiding you on what is the best next steps. Through working with thousands of women we understand nutrition, hormones, mindset, cravings and everything you need for the best outcome. It is all about saving you time and getting the best results by knowing the bigger ‘rocks’ to implement straight away to build a strong foundation. 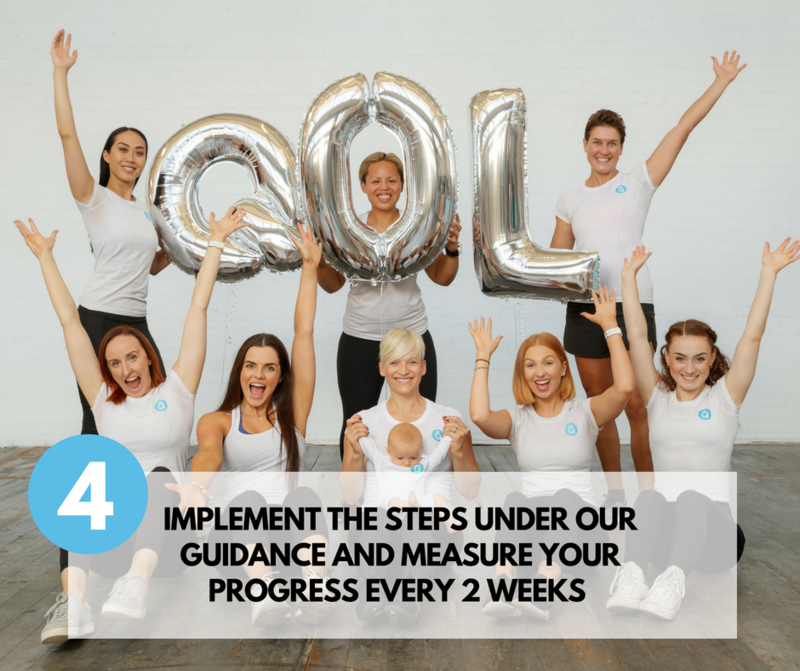 We then match this with the training that is right for you measure your progress in as little as 2 weeks and tweak again to keep you striving forward and not going into overwhelm with the process. Want Personalised Coaching Which Works? 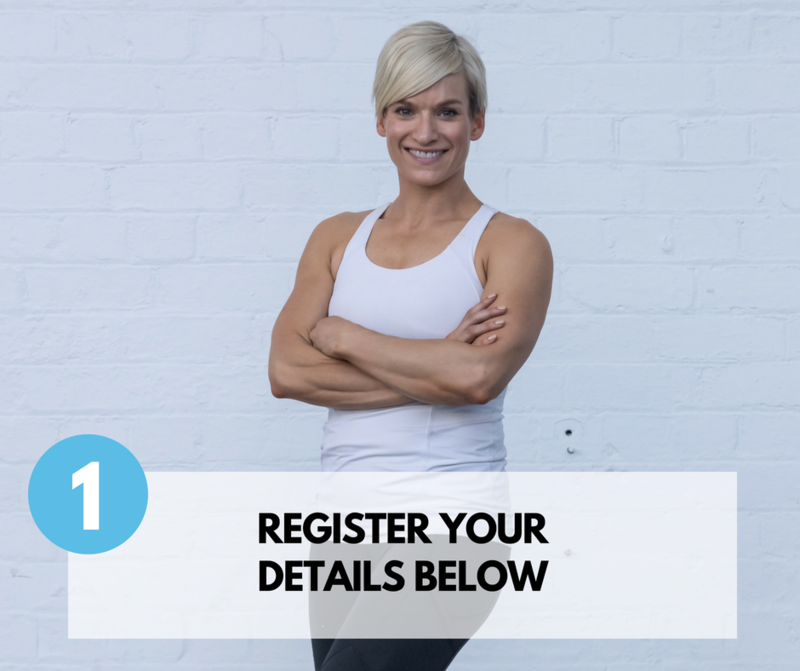 Register your details below and a member of our team will be in touch shortly!